Different styles are available. 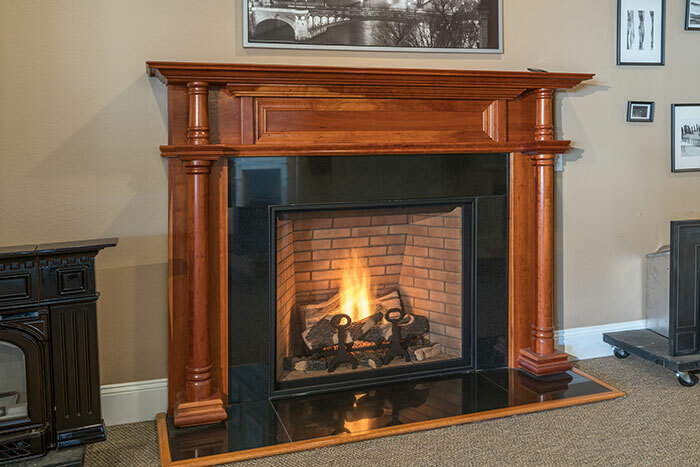 If you are trying to keep the look of a true masonry fireplace, they you are most likely looking for a radiant style of wood burning fireplace. 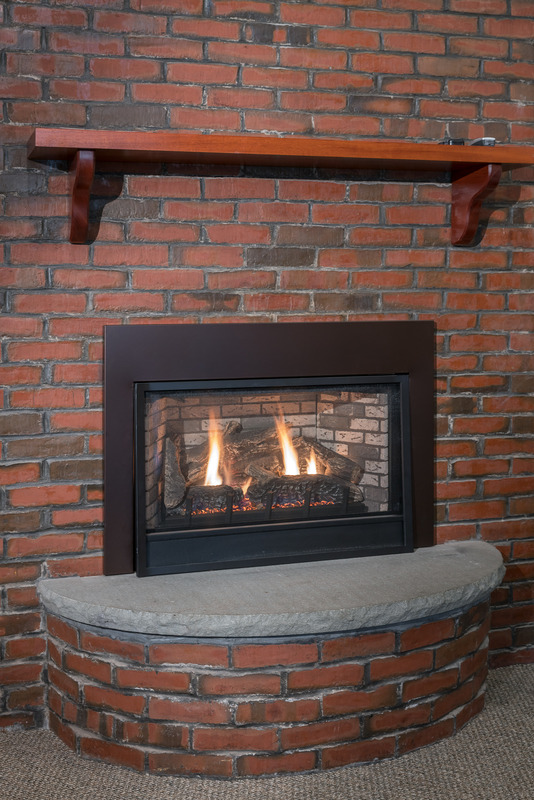 It is an open hearth, with no grilles or louvers, and is designed to give you look of traditional fireplace. 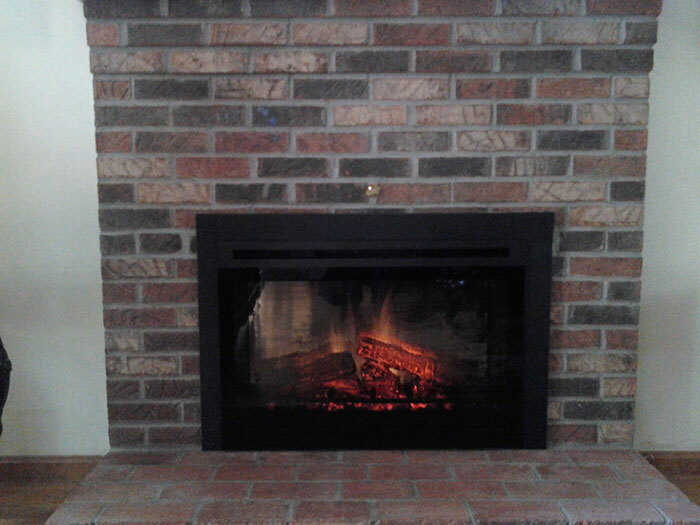 This type of wood burning fireplace is very inefficient, much like a masonry fireplace is. Most of the heat that is produced as well as some of the heat from the room are lost up the flue and pulled out of the house. 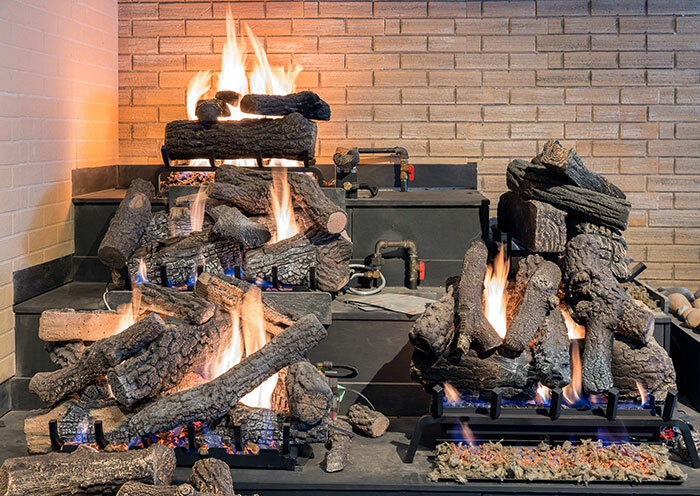 These fireplaces are for decoration only. Heat Circulating fireplaces are the complete opposite. 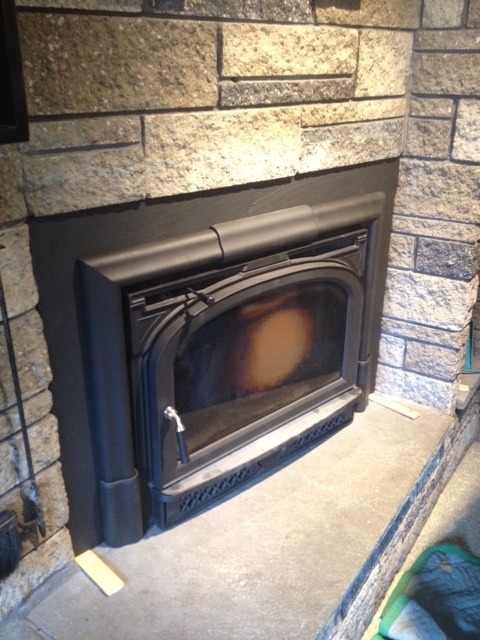 These fireplaces have some sort of grille or louver above and below the opening of the fireplace. The really efficient ones also have some sort of glass door that is designed to be closed when the fireplace is in use. 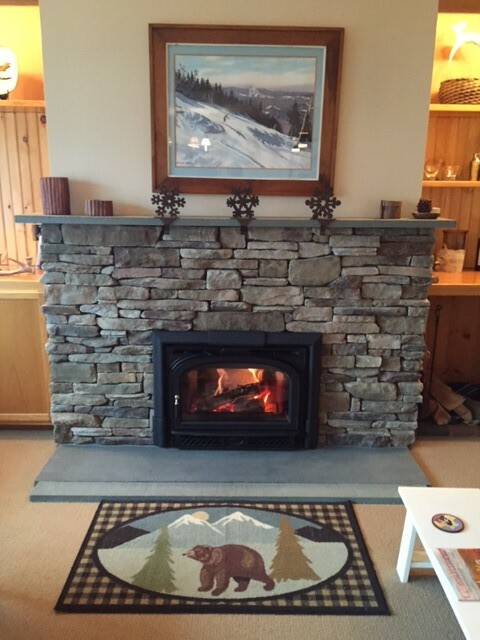 The entire unit heats up from the wood that is burning and some sort of blower fan circulates the air around the fireplace through the louvers and out into the room. 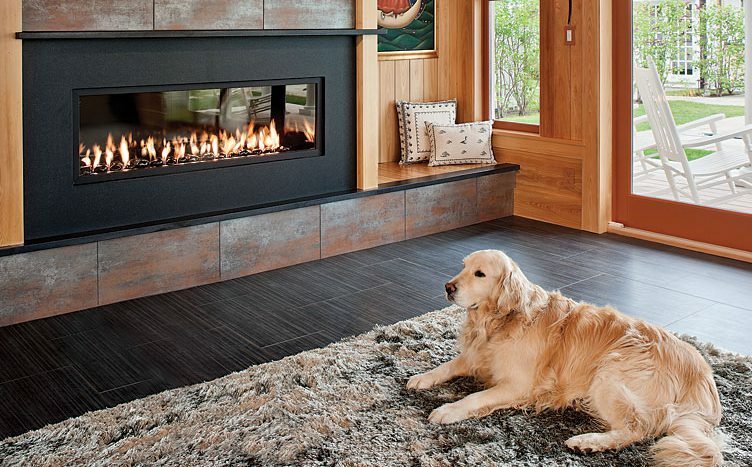 Heat circulating fireplaces are basically decorative furnaces.